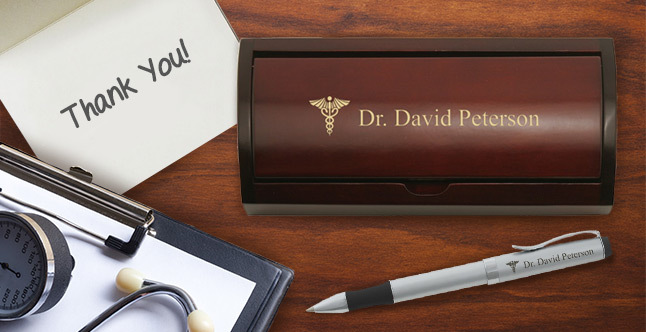 Doctors Day – When was the last time you thanked your doctor? Doctors around the world generously dedicate their lives to helping others. They go through many years of school and residency work to gain training and board certification, and work long hours to treat patients. 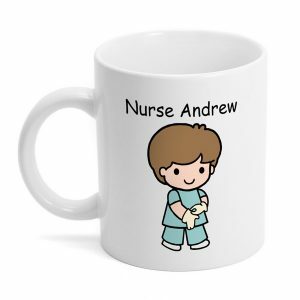 I think we can all agree that it takes a special kind of person to dedicate themselves to a medical career. 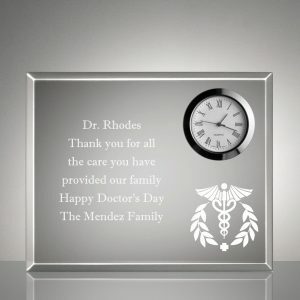 People everywhere need to celebrate their medical professionals as we are all indebted to them. 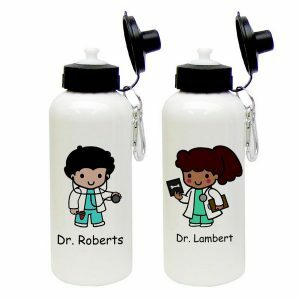 Did you know Doctor’s Day is on March 30th? 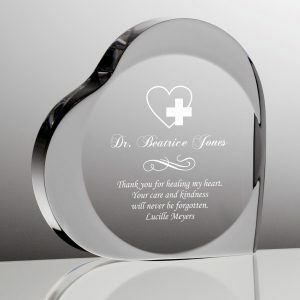 It’s a time for patients to show their gratitude by giving gifts and cards or laying flowers at the graves of doctors who’ve passed. 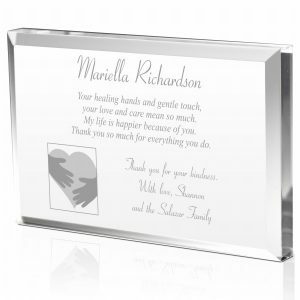 Are you having trouble thinking of the perfect way to say thank you? 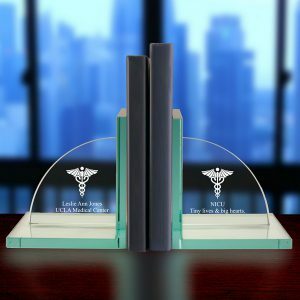 Memorablegifts.com would never leave you stranded. 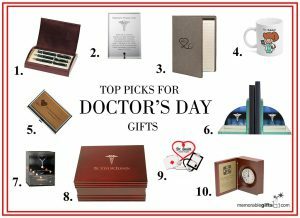 Continue reading for Doctor’s Day gift ideas, thank you notes, and more!